Pencil zinc anode 5/8 in x 2 in with 1/2 NPT plug. Pencil zinc anodes protect coolers (heat exchangers) from galvanic corrosion. Anodes are offered as a complete assembly (anode and plug, SKU: 5881701) or as a replacement anode only (SKU: E-2Z). 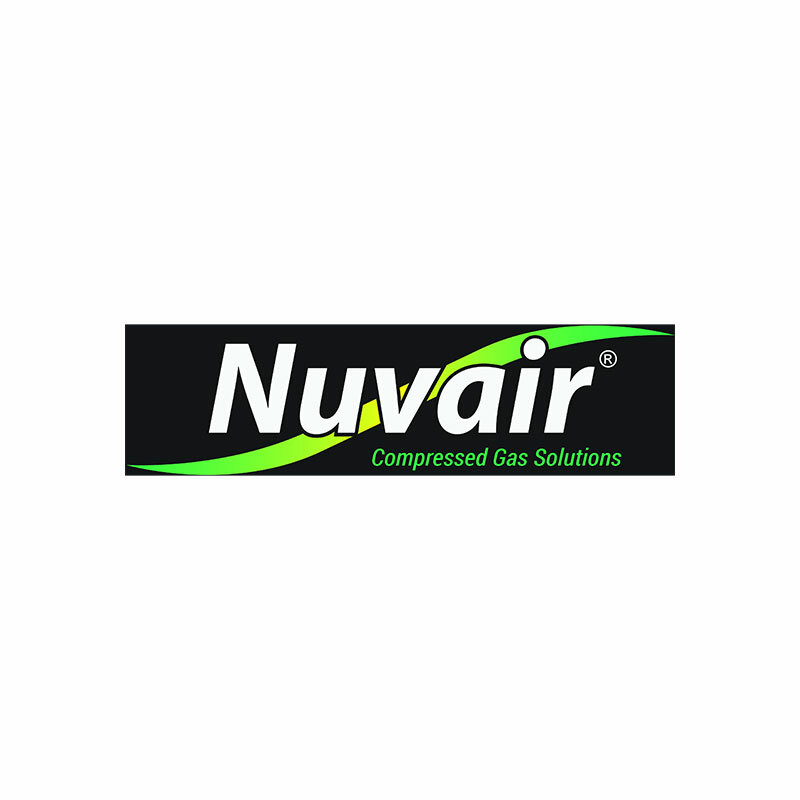 Designed for use with the Nuvair C10, C15 and C16 coolers.